Chemists went on a nationwide strike on Wednesday against the online sale of medicines without any regulation. As many as 8.5 lakh chemists across India are protesting against the online medicine sale, JH Shinde, president of All India Organisation of Chemists and Druggists, said. “We have written to (the) Drug Controller General of India (DCGI), health ministry and also to respective states, but did not get a proper response from anybody,” Shinde added. A memorandum has been sent to the DCGI thrice on this issue, but no response was forthcoming. 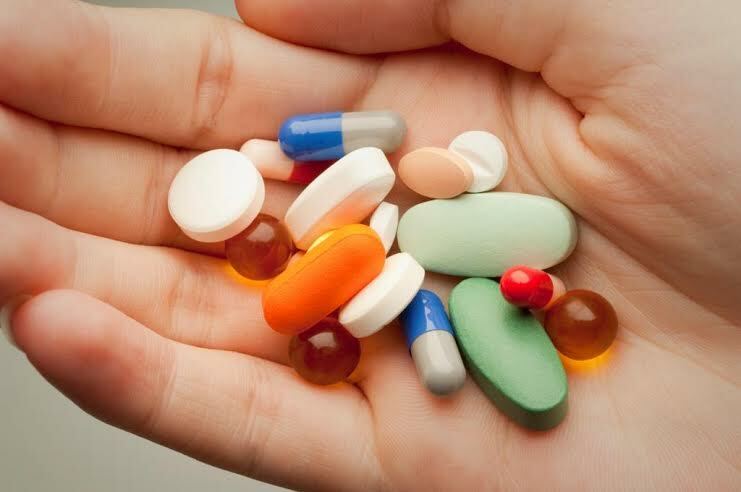 Earlier, the DCGI G N Singh had said that the government was considering launching a pilot project to regulate online medicine sale in a state (Delhi) equipped with proper regulation mechanism. At present, in the absence of any proper regulation for online drug sale, the association decided to go on a daylong strike. However, if the government does not take necessary action, it may plan further protests in future, Shinde said. The online drug sector is still at a nascent state, but has seen unprecedented growth last year. The country’s e-commerce market is projected to grow from US $2.9 billion in 2013 to over US $100 billion by 2020, trade experts say. E-commerce is increasingly attracting customers from Tier 2 and Tier 3 cities where people may have limited access to consumer brands, but have high aspirations, the Federation of Indian Chambers of Commerce & Industry (FICCI) said in a report. According to Shinde, the Drug and Cosmetics Act, 1940 bars the sale of a few medicines without prescription. All chemists need to report to the government about the medicines sold and their amount. However, these things are not applicable to online retailers, he added. Recently, Snapdeal, a popular online retailer, was under scrutiny by the Maharashtra drug authority for selling medicines which needs prescription. After this, big online retailers such as Flipkart, Amazon and Snapdeal claimed they would stop medicine sale. Few start-ups like Zigy and 1mg allow Indians to purchase drugs online. However, Shinde said, these online platforms can be easily misused.